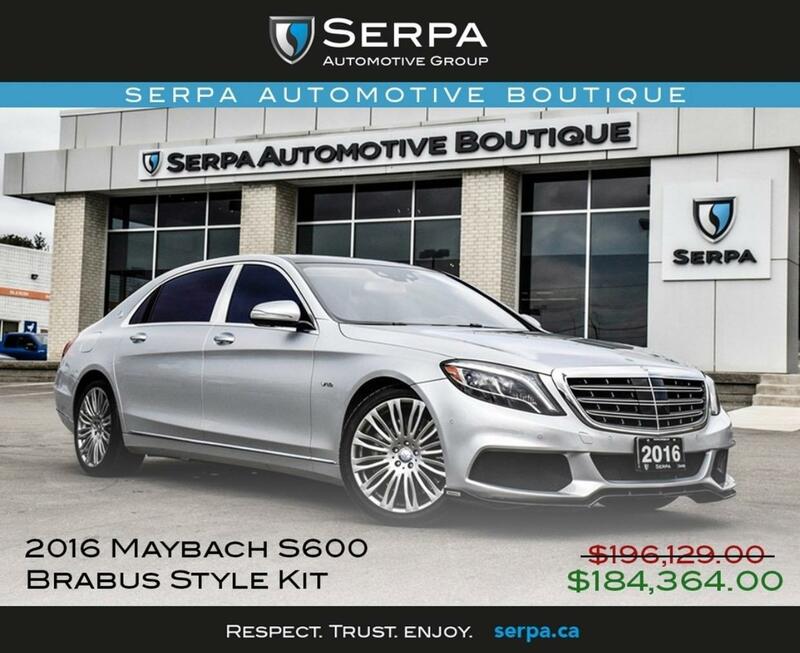 2016 Mercedes Benz Maybach S600. With the addition of chrome B-pillars and small windows behind the doors, the result is massive-looking, but with a lavish, provocative profile. It’s the dazzling, optional Maybach-exclusive 20-inchers that bring the necessary eyeball wallop. Pressing the start button initiates an ignition sequence that whirs the big 6.0-liter twin-turbo V-12 to life, and together with the Brabus exhaust system, this S600 differs you from any other vehicles of it’s kind on the road.